market value of your South Barrington home using our Comparable Market Analysis (CMA) feature. 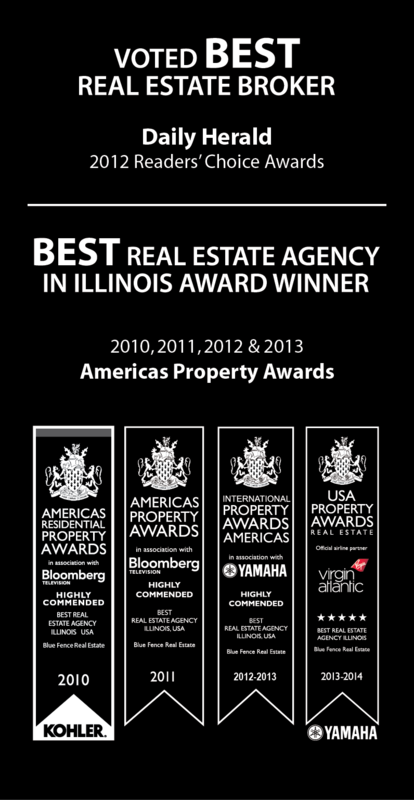 sale include real estate classified listings, foreclosures, and new homes in South Barrington, IL. pools. Golf course townhomes, waterfront condos, luxury condominiums and townhouses are also available for buyers in various price ranges. This site features useful South Barrington real estate information for both buyers and sellers and interesting links to other great places on the web. report of your South Barrington property. The South Barrington area offers fine choice of beautiful neighborhoods and subdivisions. appointment to discuss your real estate options, please do not hesitate to contact us. along with listings of homes for sale in South Barrington, Illinois.